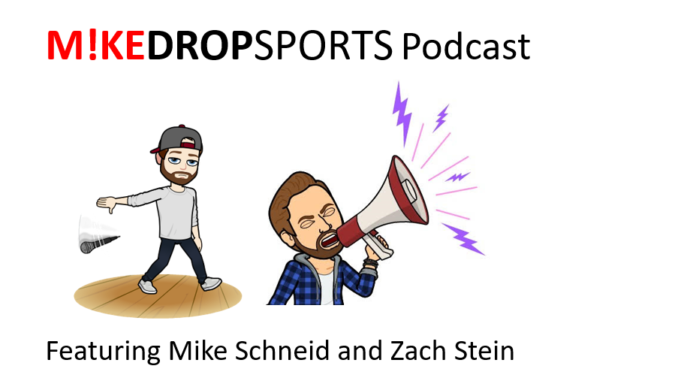 MIKEDROPSPORTS Podcast is a weekly show featuring Mike Schneid and Zach Stein, discussing all the top stories and topics in sports. Virginia, Auburn, Michigan State, Texas Tech round out the 2019 College Basketball Final Four. Who is going to win the National Championship? You can SUBSCRIBE ON ITUNES. You can also find us on Spotfiy, Google Podcasts, Stitcher, and of course listen below.